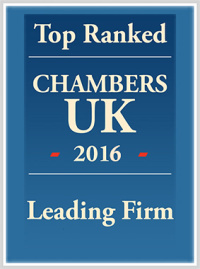 Acknowledged by Chambers and Partners as being not only ‘an exceptional lawyer’ but also ‘an expert in the renewables sector,’ Andrew’s credentials as Head of the Muckle Energy Team couldn’t be more impressive. And as a member of the North East Energy Leadership Council he also has bags of experience that he can draw upon when advising the firm’s energy-sector clients and also of the broader energy market. 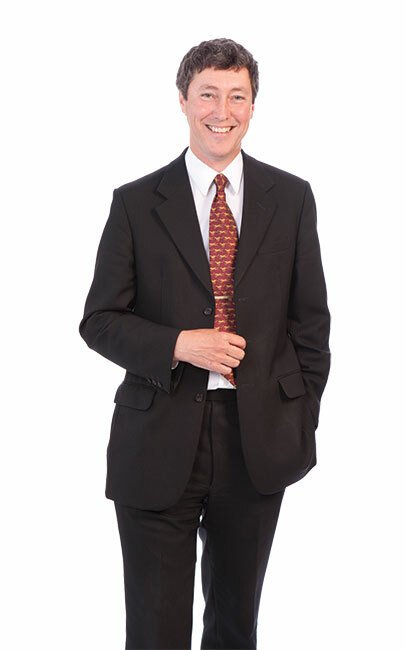 Under Andrew’s guidance, the Energy Team has advised clients involved in many areas of the energy industry, including electricity transmission, large scale biomass handling, wind and solar farm development, underground coal gasification, small modular nuclear, nuclear decommissioning and oil and gas. 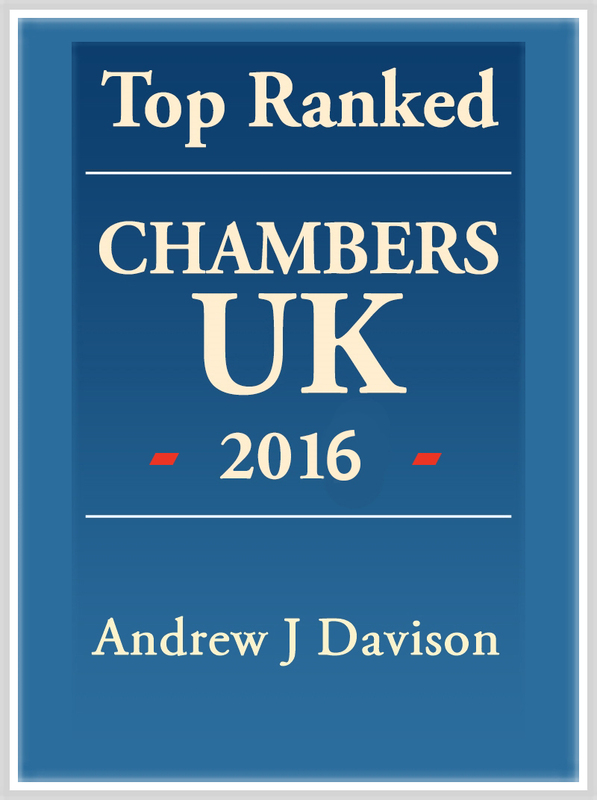 The region we work and live in is very close to Andrew’s heart and given our location, heritage, expertise and infrastructure he believes that Muckle is more than capable of providing first-class legal advice to help the region realise its potential.